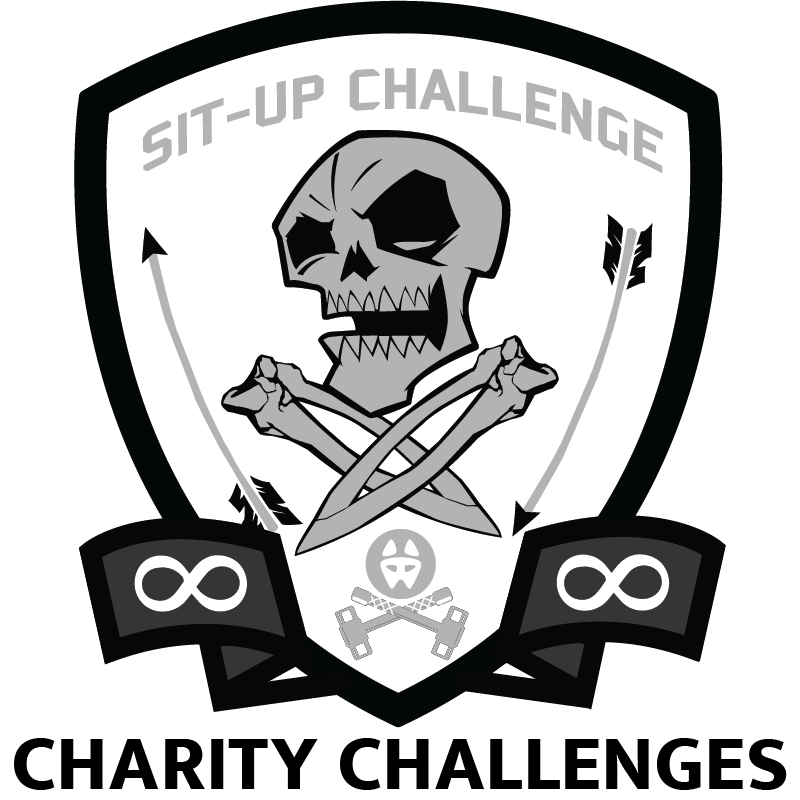 All Charity Challenges events are virtual which means you can do them wherever you want. 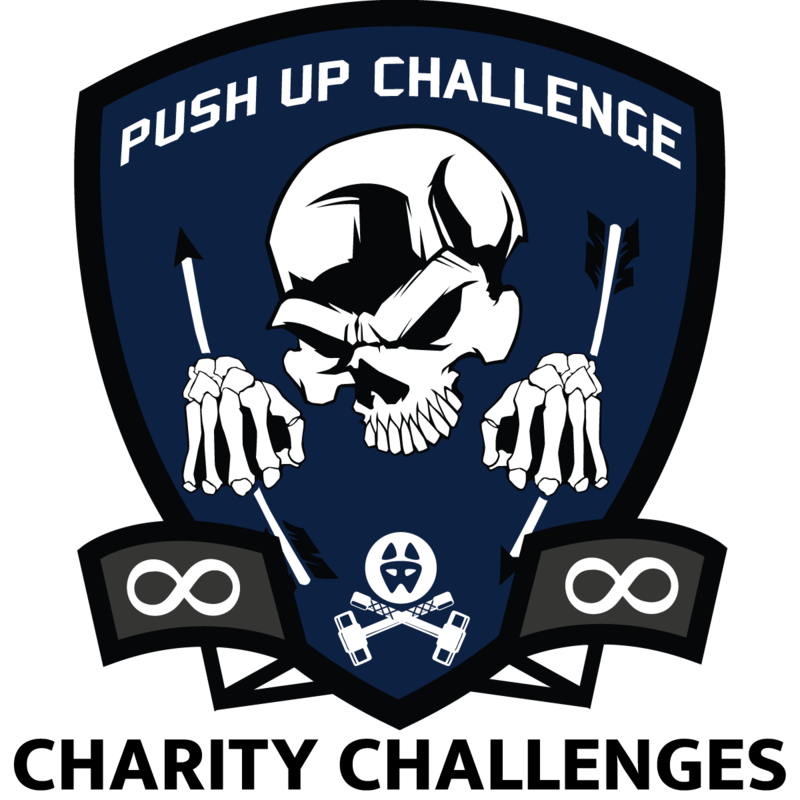 Register for an event, crush the exercises, and help out some incredible charities! Live Challenges have a set start and end date and are the heart of the Charity Challenges experience. If you have the chance to sign up for one we highly recommend you take it… because there’s a good chance it won’t be coming back around as a live event. 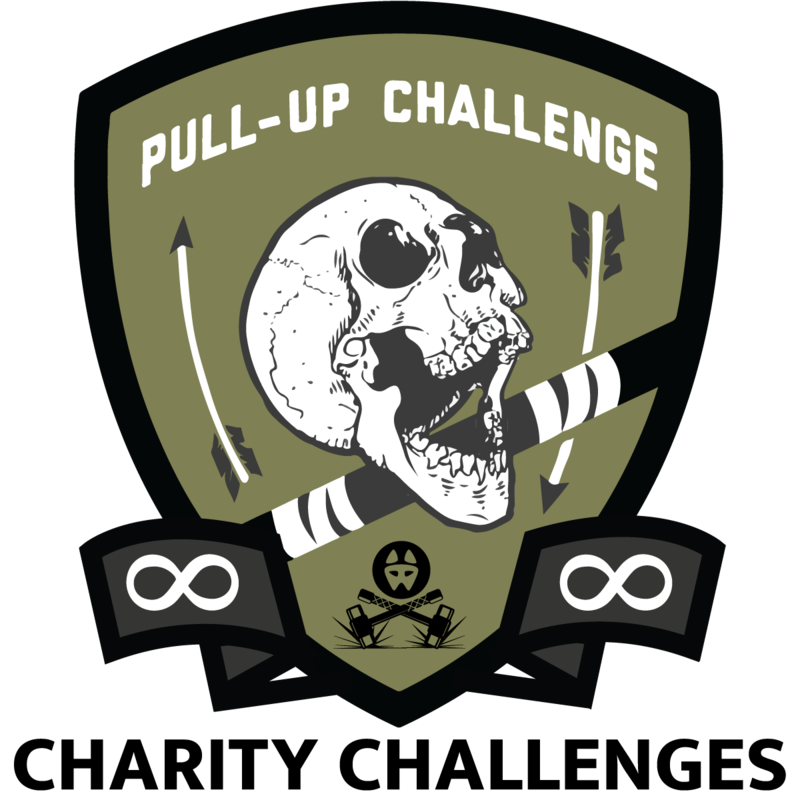 More information on the Live Challenges can be found on their respective registration pages. Perpetual Challenges are events that you can register for at your convenience. From the day you register you have 90 days to complete your Perpetual Event. These events are ideal for people who have missed previous Live Challenges or want to push themselves further by signing up for multiple events. 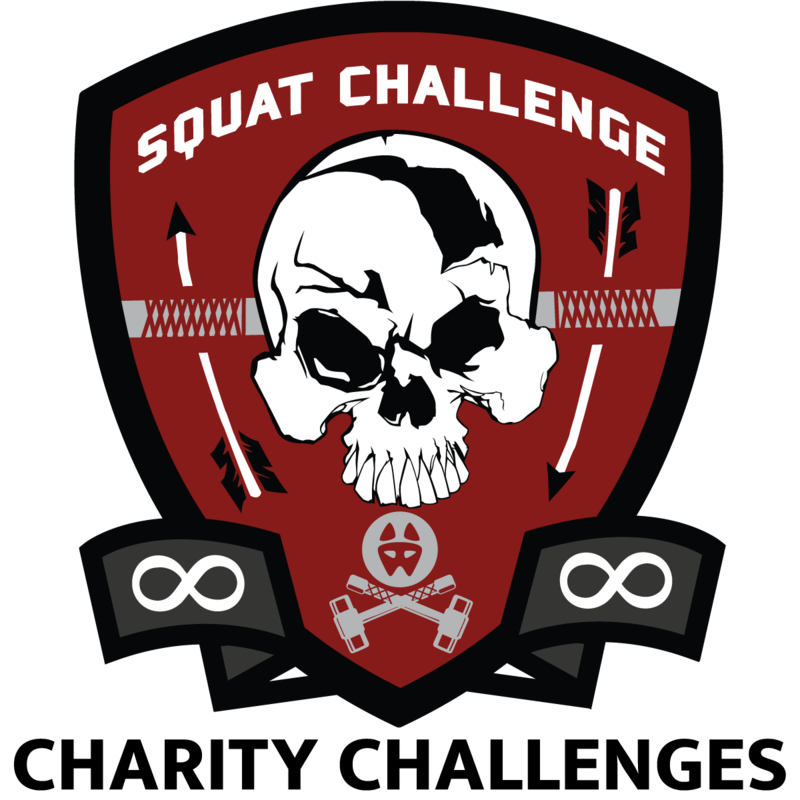 If you registered for the Live version of the challenge you can also register for the Perpetual version and attempt to earn a higher level tab.